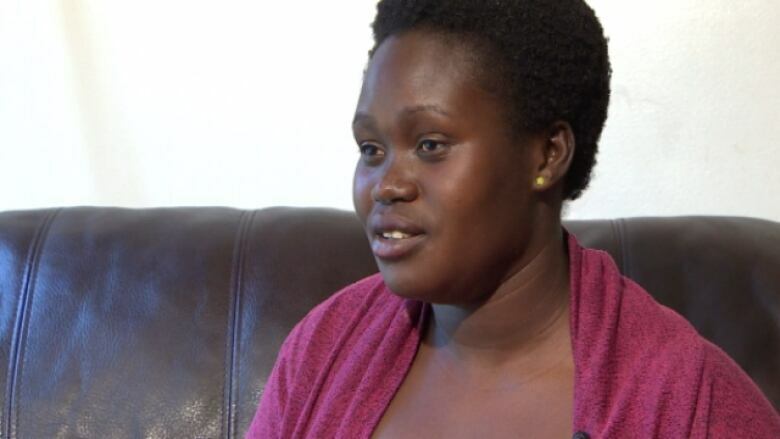 An Edmonton woman is still hurt after a Co-op cab driver used a racial slur against her last week. Margaret Kasara took a cab to Sherwood Park to get to a doctor’s appointment. She had her seven-month-old and five-year-old in tow. The ride was hectic. The older child was carsick. Then Kasara realized she was $4 short of the $35 fare. She offered to repay the driver later. And that’s when she says he hurled a racial slur at her while ranting about black people. “You cannot call somebody like that especially in front of kids,” Kasara said. Kasara reported the incident to Co-op Taxi. The confrontation was witnessed by another taxi driver, who also told the company what he saw. Kasara’s driver was fired, Co-op spokeswoman Beatrix Mihaly said. “They act like this, we will terminate them right away and in this case we decided to terminate the person within 48 hours." Kasara says Co-op Taxi did the right thing. However, the incident left her having to explain the slur to her five-year-old son. Kasara has never been the target of this kind of slur before. She decided to speak out because she believes people need to know that this type of incident still happens.